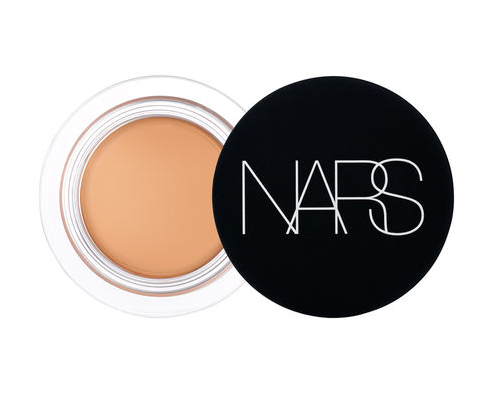 We have just got our hands on the latest concealer from NARS. 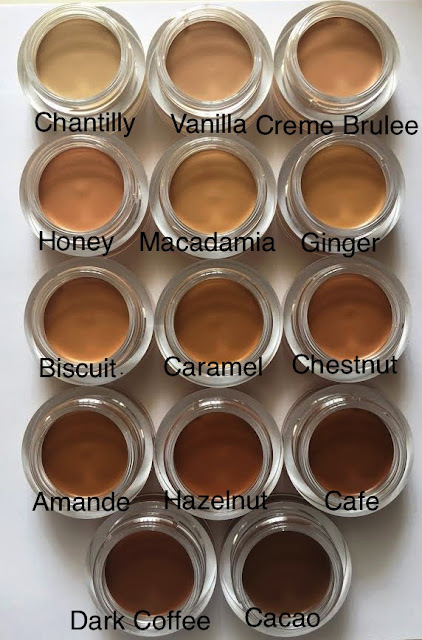 The new Soft matte complete concealer just may be the one to replace the beloved MAC studio Finish concealer! I love a pot concealer, there’s something a little more luxurious about applying from a pot rather than hastily swiping on a wand concealer. Do be aware of ensuring only a clean brush or finger is dipped in the pot though! 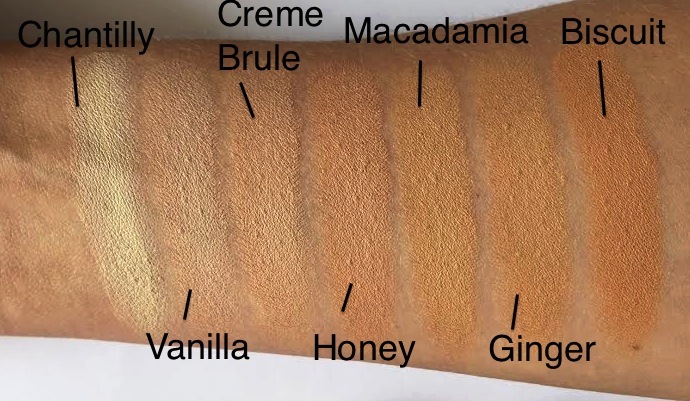 The soft matte concealer applies in a creamy coating that is totally moveable and easy to blend into the skin. It provides a medium cover but is buildable depending on your concealing needs. Suitable for blemishes, scarring, pigmentation and great on dark circles. It melts into the skin and I found no creasing or settling into my fine lines. It contains advanced powders, which lay flat on top of each other helping to increase longevity. Collagen boosting peptides and hyaluronic acid help to plump and hydrate the skin and those with an oily or combination skin need not worry as it’s also oil free. It creates a soft focus over the skin and blurs the darker or discoloured pigment of the skin underneath. It’s a really beautiful flawless finish without being caked or greasy. You could wear this alone and it wouldn’t look obvious. It’s matte (obviously) but it’s not drying or dull. It would be suitable for all skin types. 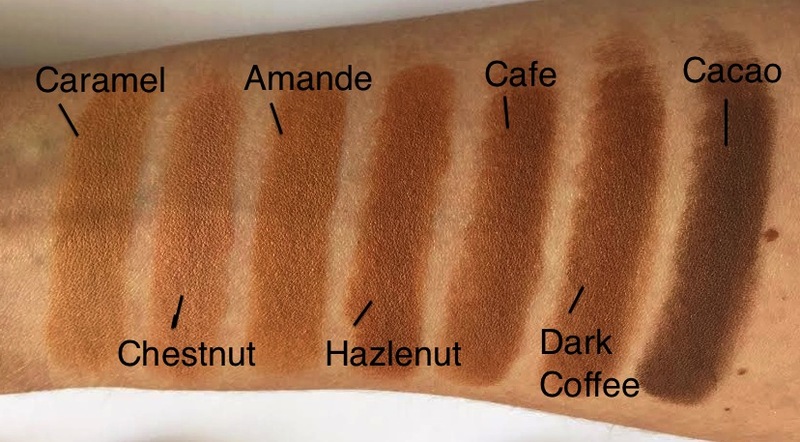 Available in a selection of 16 shades that cater well for deeper skin tones as well as a fair skin tone. We have some of the shades to share with you. This is available now and is £23.00. Get hold of it here. Which would you say is close in colour to NW15/20? Hello, i think that i saw you visited my site thus i came to return the favor.Im trying to find things to improve my web site!I suppose its ok to use a few of your ideas! !